Michael Outram APM has been appointed to the position of Commissioner of the Australian Border Force (ABF). Outram will be sworn in as Commissioner on Monday, 14 May 2018. In a joint statement, Prime Minister Malcolm Turnbull and Minister for Home Affairs Peter Dutton said since the ABF's establishment in 2015, Outram "has played a fundemental role" in developing the agency as ABF commissioner of operations and then as acting Commissioner. "Mr Outram has provided the ABF with exceptional leadership, with a strong focus on operational excellence, professionalism, culture and values," the joint statement said. "He brings to the role more than 30 years’ experience in law enforcement and public service in Australia and the United Kingdom, including frontline roles tackling terrorism, organised crime and corruption." Outram replaced former boss Roman Quadevlieg, who was sacked in March after receiving paid leave for 10 months. 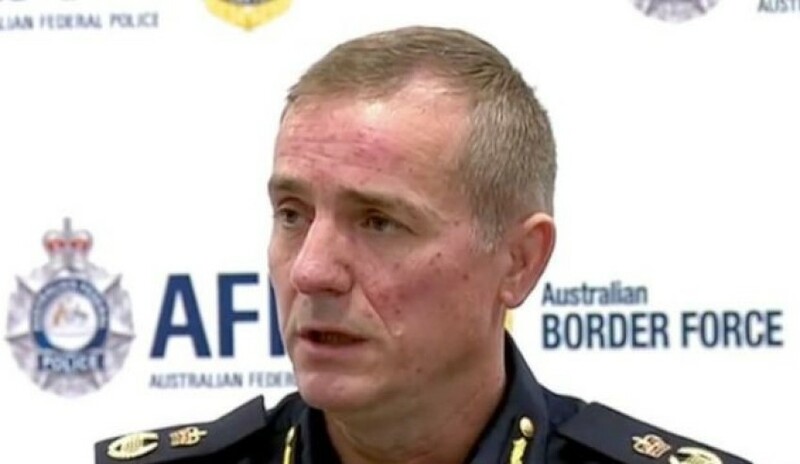 Quaedvlieg was fired as the first ABF Commissioner after a review found he had helped his partner get a job at Border Force, conduct described by a review as going "beyond an isolated error of judgement and ultimately undermined his capacity to continue in the office of ABF Commissioner".